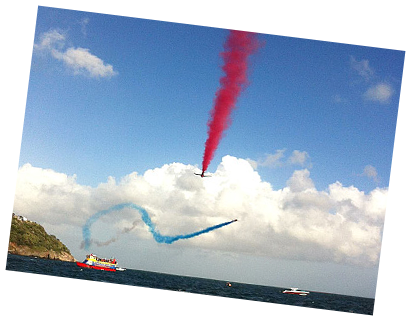 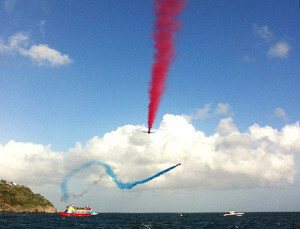 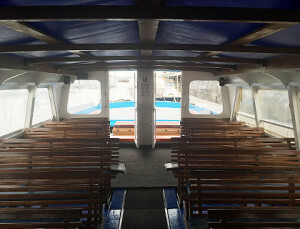 Enjoy a private events cruise across the bay, or why not hire the Clipper for your very own special event! 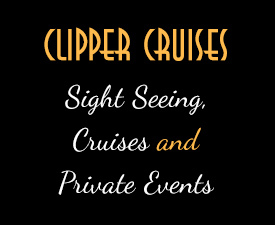 The Clipper can be chartered for any occasion big or small and we can seat up to 100 people for a scenic private events cruise. 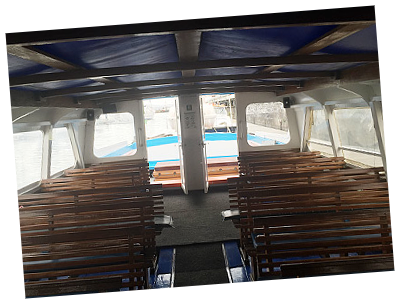 We can cater for all, from just 1 passenger up to 100, however for a more lively event, 80 is a more comfortable number. 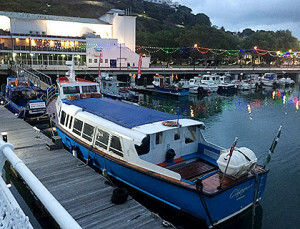 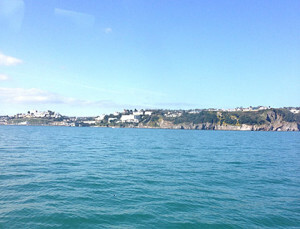 The Clipper has a fully licensed bar aboard where you can purchase a drink and snacks, so whatever the occasion, there’s no better way to celebrate than sailing around some of the most beautiful coastline that we have to offer. 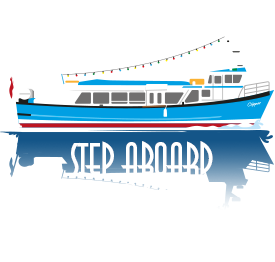 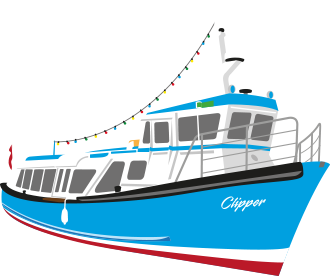 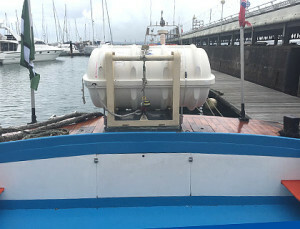 The Clipper is ideal for any event, so for more information and prices on chartering her, please call 07555 054247 or email us for more details.